If work or travel keeps you away from your pets, you’ve likely considered various options, from asking for help from family, calling kennels, to obtaining the services of a professional pet sitter. For pet owners who want the best care for their pets and who want the peace of mind that comes from using an educated, responsible pet care provider, pet sitters are an excellent choice. Pet sitting is caring for a pet in in their home while the human is away. Dog walking is also a form of pet sitting since it involves coming to the pet’s home to provide activity and company. To put it simply, pet sitters care for your pets in your home. Pet owners use pet sitters when they go on a vacation, travel for business, or when they work. Pet sitters sometimes offer more than one pet sitting visit per day. 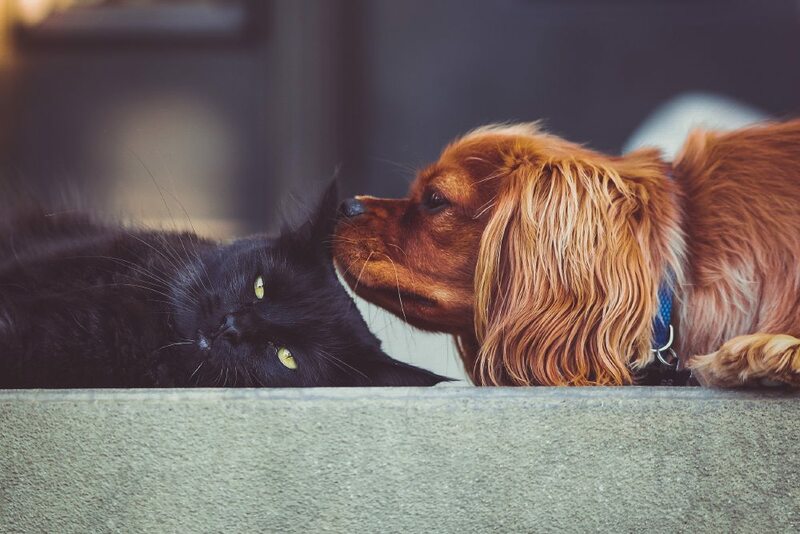 As the pet care industry develops, it is essential that pet owners are more careful than ever when selecting a pet sitter. As more and more online pet-sitter directories become available, it is important to research any site you are considering using to find a pet sitter and pay particular attention to the service providers listed.